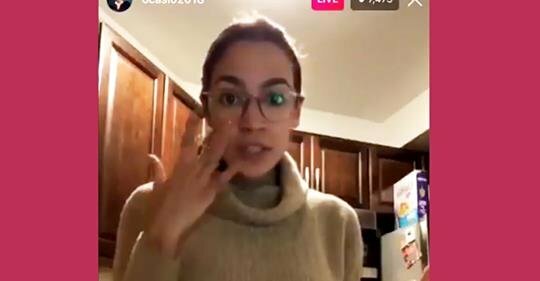 U.S.—The nation breathed a collective sigh of relief Monday while watching footage in which Alexandria Ocasio-Cortez appeared to come out against the concept of reproducing. 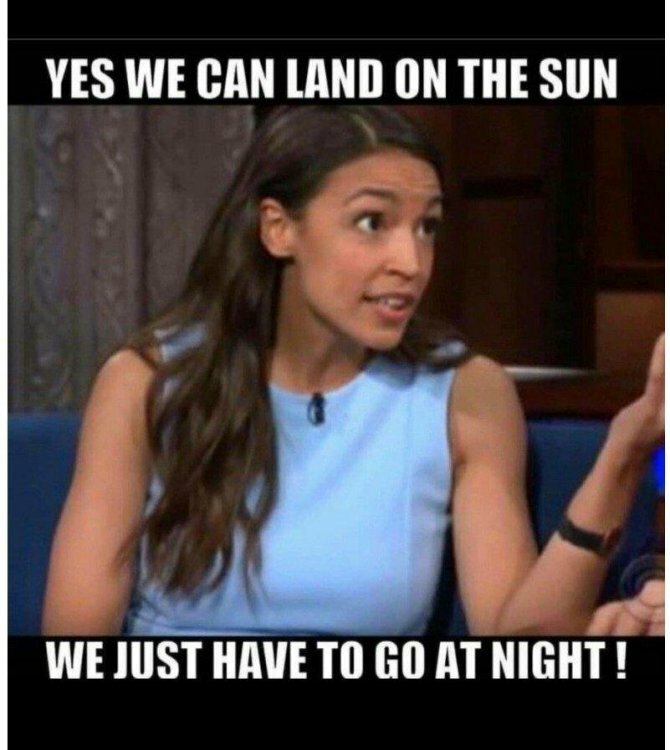 Stating they realized that we really dodged a bullet this time, citizens all over the country expressed their sudden sense of comfort and serenity at the fact that Ocasio-Cortez would probably never have children. Fear and trepidation had swept the nation upon the realization that Ocasio-Cortez likely possessed the capability to reproduce actual human children, whom she would then ingrain with her values and politics for their entire childhoods before they would go on to have political careers of their own. "This is a huge burden off my chest," said Lyle Billings of Lawrence, Kansas. "I suddenly realized that there could be two, three, or even four little Ocasio-Cortezes running around one day. So I totally support the congresswoman's position against having children. It's really what's best for the nation as a whole." While the nation is typically baffled at Ocasio-Cortez's positions, her bold stand against having children has become her most popular policy position yet, garnering a 97% approval rating. She for years was a bartenders waitress; no telling how many folks she indoctrinated while they were on the cusp of inebriation. Tricky girl there.